Bandai Namco Entertainment has confirmed Digimon Survive will be released in the west in 2019 at retail and Nintendo eShop. The game was previously announced for an early 2019 release in Japan. 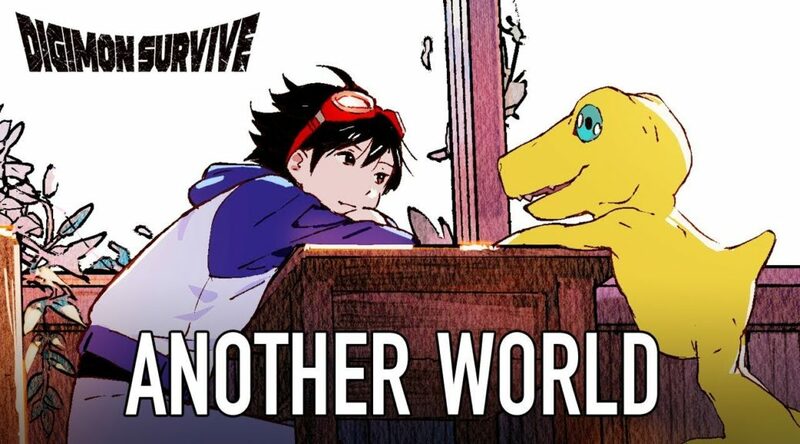 Digimon Survive will be localized in English and other languages. More details will be revealed in the future. BANDAI Namco Entertainment Europe and WITCHCRAFT announce a brand-new adventure/tactical RPG for PS4, Xbox One, Nintendo Switch and PC Digital – Digimon Survive. Digimon Survive will be available on PlayStation®4, Xbox One, Nintendo Switch and PC.